Smart Rotations products contain two types of micoorganisms. 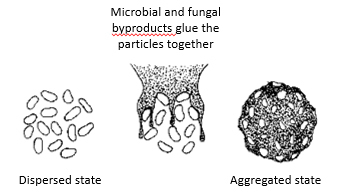 These include Arbuscular Mycorrhizal Fungi (AMF) and Plant Growth Promoting Rhizobacteria (PGPR). All microbes are produced and carefully quality controlled by PlantWorks Ltd.
We produce 5 species of AMF in monoculture, to be blended for products that are suitable for a wide range of crop types and environmental conditions such as soil pH and structure. Our bacterial products contain targeted blends of up to 6 species of PGPR per product. Bacteria are selected for optimum performance with specific crop types to ensure maximum benefits for on-farm use. All products are manufactured in controlled conditions by qualified microbiologists at the PlantWorks facilities at the Kent Science Park and East Malling Research. Recognised as one of the most important bio fertisilers Arbuscular mycorrhizal fungi (AMF) associate with 90% of all crop plants. 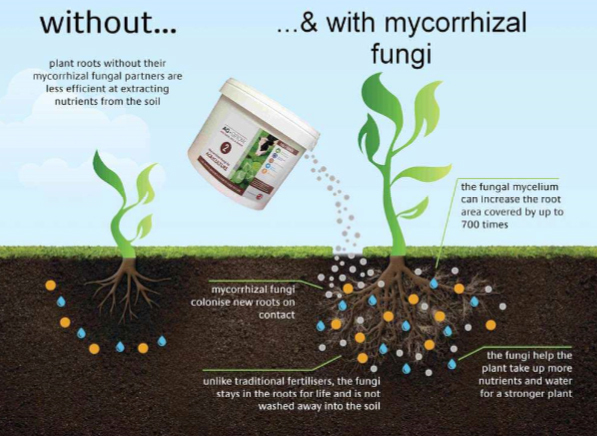 By growing into the root, as well as accessing large areas of soil around the plant, the fungus effectively increases the uptake surface area of plant roots 100-1000 times. Put simply, plants colonised by AMF are healthier and significantly more efficient at collecting water and nutrients from the soil. Fossil records indicate the existence of AMF for over 460 million years. Think of it as Mother Nature’s Grand Design – one of the most successful and important partnerships on the planet with mutual benefits for both plants and fungi. 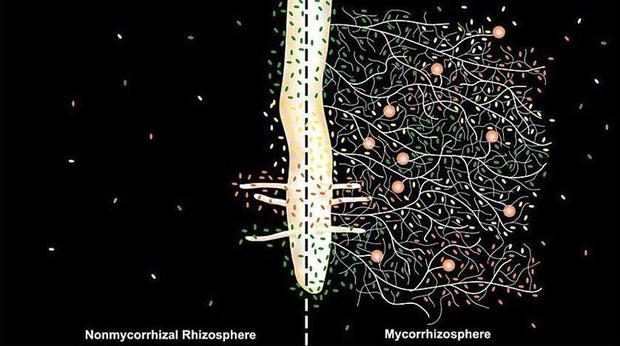 Mycorrhizal fungi release powerful chemicals into the soil that dissolve hard to capture nutrients such as phosphorus , iron and other “tightly bound” soil nutrients. Phosphorus (P) availability is the most limiting factor for crop yield in 30-40 percent of the world’s arable soils (Barea et al. 2008). Mycorrhizal fungi form an intricate web that captures and assimilates nutrients, thus conserving the nutrient capital in soils. In non-mycorrhizal conditions much of this fertility is wasted or lost from the soil system. 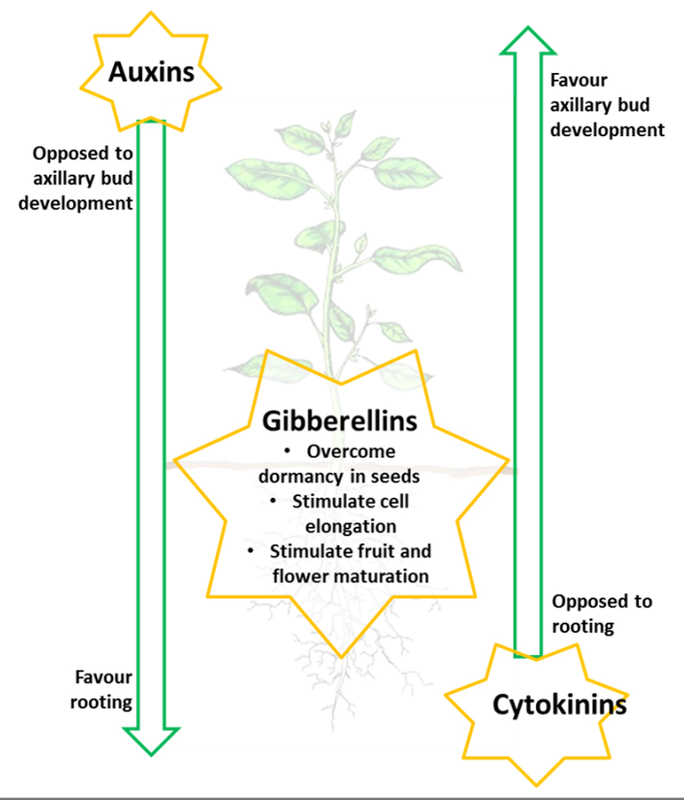 Mycorrhizal fungi produce glomalin, a substance that supports soil stabilisation. This sticky protein seems the unsung hero of soil carbon storage. Until its discovery in 1996, this soil “super glue” was mistaken for an unidentifiable constituent of soil organic matter. It permeates organic matter, binding it to silt, sand and clay particles. Not only does glomalin itself contain 30 to 40 percent carbon, but it also forms clumps of soil granules called aggregates. These add structure to soil, and keep other stored soil carbon from escaping. Another group of bio fertilisers are Plant Growth Promoting Rhizobacteria (PGPR) these bacteria have the ability to fix atmospheric Nitrogen and unlock soil-bound Phosphorus. The bacteria work in synergy with mycorrhizal fungi, allowing for efficient transport of released nutrients to the plant. 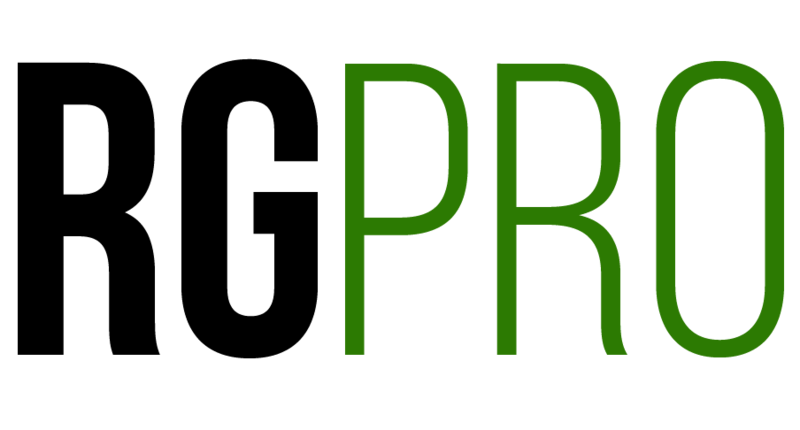 Additionally, PGPR support a robust plant immune system for healthier crops and produce phytohormones such as auxins and cytokinins, aiding growth and development of plants. Healthy soil contains billions of bacteria from thousands of species. Some are known to promote the growth and health of plants, they are collectively known as Plant Growth Promoting Rhizobacteria. 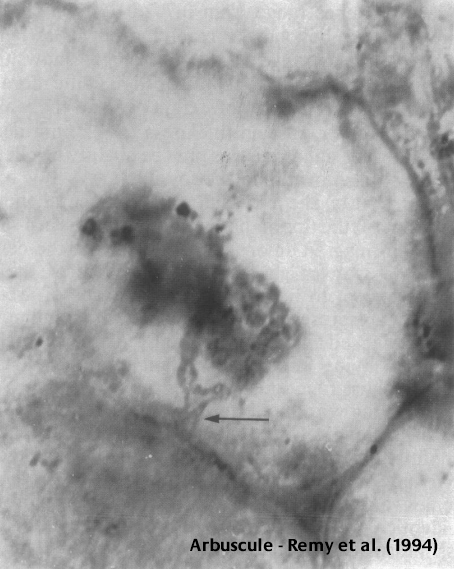 As implied by the name these bacteria live around the root zone. These rhizobacteria are free living bacterial plant symbiont that are less selective to their plant partners compared to rhizobia in leguminous plants. 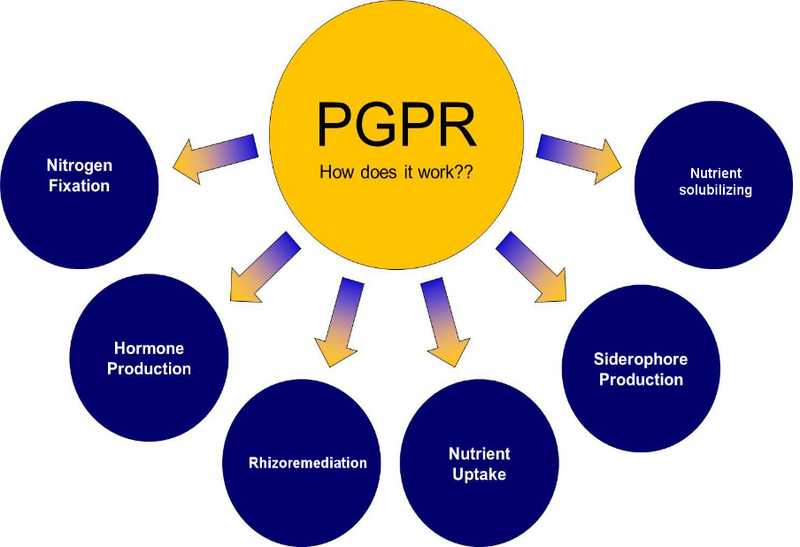 PGPRhizobacteria produce a number of hormones that promote growth and stress resiliences. Abscissic acid – helps a plant under drought stresses. Nitrogen (N) and (P) are two of the three macronutrients that crops require in large amount in order to grow. Over 78% of the atmosphere is composed of N, but in this gaseous form (N2), which is not usable by plants. 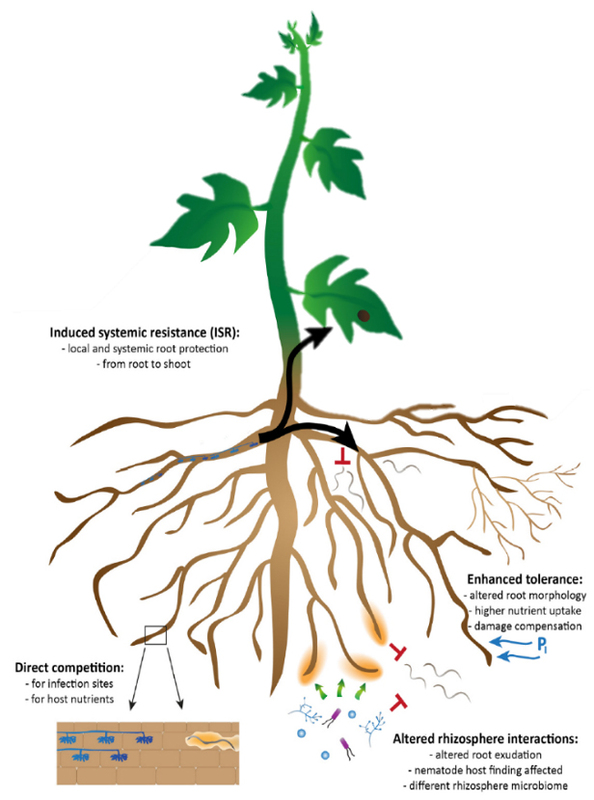 Some rhizobacteria have enzymes, similar to the rhizobia that work in leguminous plants, to convert the atmospheric N2 into plant available NH4+, which is excreted into the rhizosphere for the plants to take up. In the air above every hectare of land 74,000 tonnes of N2 is available for fixing. Similar to mycorrhizal fungi, these rhizobacteria release powerful chemicals into the soil that dissolve hard to capture nutrients such as phosphorus , iron and other “tightly bound” soil nutrients. In exchange for all these accessible nutrients from the bacteria, the plants provide the bacteria with photosynthesised carbon source and other organic nutrients. Analogous to us taking yoghurt containing live microbes to keep our digestive tract healthy, a healthy plant requires a beneficial microflora like these PGPRhizobacteria and AM fungi. The mere presence of these beneficial microbes will compete out potential plant pathogens as well as boosting a plant’s natural immunity.